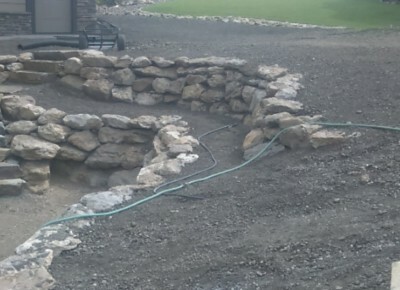 Utilize sloped terrain with rock or block walls and gain space for that beautiful level lawn. 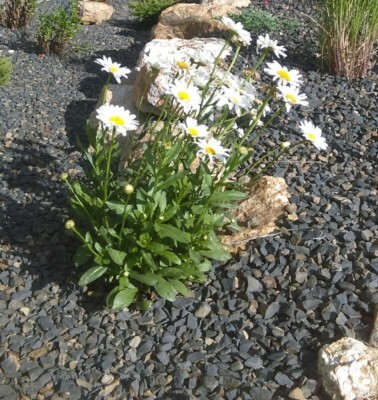 Help alleviate some of that trekked on, beaten in path look and compliment your new yard features with some borders and stone walkways. Enjoy the lifelong quality of stone steps. Never worry about decomposing wood or sloughing ground again, stone steps will hold up to nature and the elements. Basalt! Shale! Granite! What hits your hot button. 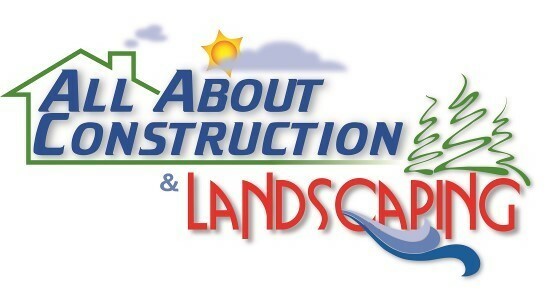 Which material brings out the wow of your yard? just ask one of our experts, we are here to help. Keep that brand new look with a coat of sealer on your new or old pavers. With the capability of rejuvenating multiple times you can expect great longevity and luster. Have that one timeless element that makes us masters of the earth, Fire, accessible with the turn of a switch. Make this fully customizable feature the centerpiece of your patio. Take your average boulder and maneuver it to utilize its potential. 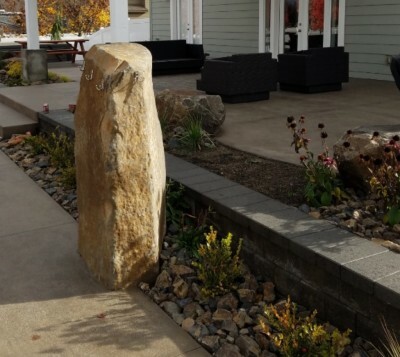 This boulder now serves as a towel station for a custom pool. 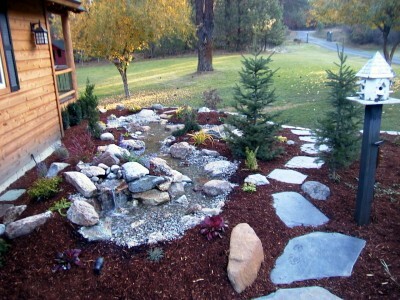 Add a beautiful resting perch with sitting stones. Able to be implemented in concrete as an accent and for easy access to overlook your new haven. Utilized for its many properties, concrete serves well in a landscape as edging, walk paths and patios.